Bio+Green Crystals are an all natural line of cleaners with no harmful toxins. No need to store and mix chemicals which are harmful to all. 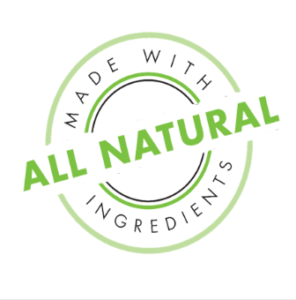 Our organic cleaners are the worlds’s first nutraceutical grade, zero waste natural products. They are 100% safe to you, your family and your planet and strong enough to handle all your cleaning needs. Save your health, the plant and your money by using Bio+Green Crystals all natural, hypoallergenic professional strength cleaning products today. Bio+Green Crystals is dedicated to providing products that are good for your health and the planet. 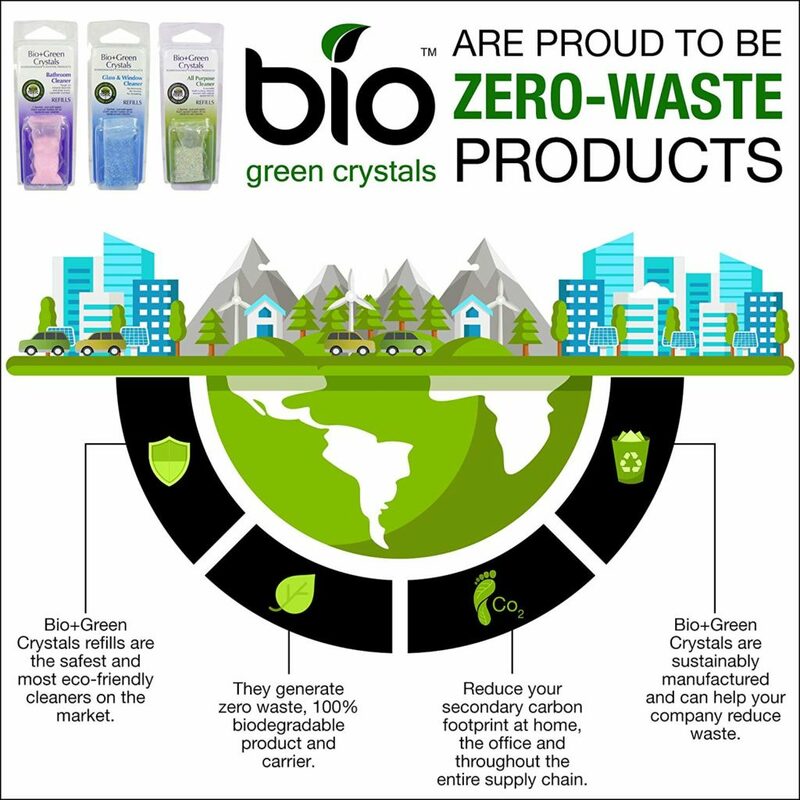 Bio+Green Crystals are all natural, zero waste cleaning solutions, that contain no toxic ingredients which is great for your health and your family, by reusing the plastic spray bottles you drop the crystals in you’re helping to reduce your carbon footprint and saving wildlife and the ocean environment that plastic waste is harmful towards. These products are made using a proprietary process similar to nutraceutical or pharmaceutical industries. The Bio+Green Crystals compounds are made up of bio based plant and mineral derived sufactants. Our purification (or crystallization process as we call it) allows us to separate any unwanted chemical strands including volatile organic compounds. 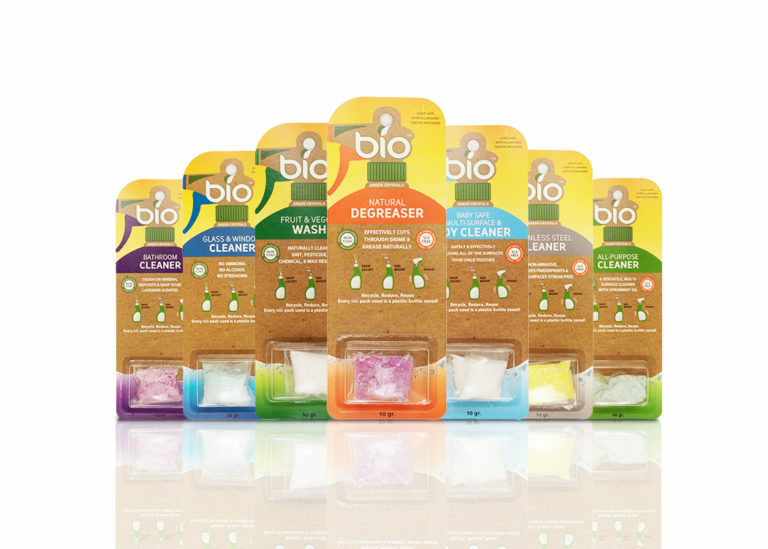 Unlike conventional cleaners, Bio+Green Crystals are all natural, non toxic and zero waste. Our commitment to provide you environmentally sound and family safe cleaning products drives everything we do. Bio+Green Crystals is engineered in the same manner as vitamins and designed to be effective and completely safe for people, pets, and planet. You simply drop a single sachet into an empty thirty-two ounce bottle, and add warm water to help the dissolving process and create the world’s most responsible cleaning product. There is no cutting, tearing or measuring, the entire sachet dissolves. Best of all, there is no waste!